Dahhhlings! 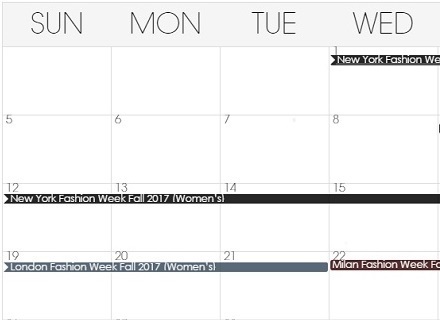 Let’s cheer up and support the star of Karl Lagerfeld’s life, Choupette Lagerfeld, as brought to fictional life via Choupette’s Diary. Karl Lagerfeld’s passing was difficult for everyone. Fortunately we have Choupette’s Diary to fill the void. 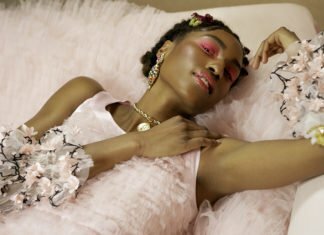 Yes, it’s a big responsibility to cheer herself — including Karl’s beloved fans — up, but Choupette is doing an incredible job and taking this role passionately. 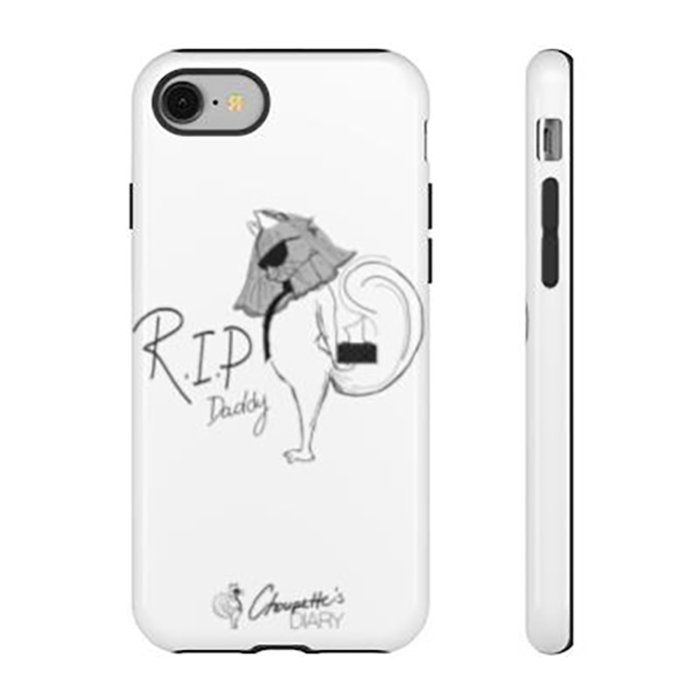 On March 14, Choupette’s Diary announced the launch of its ‘RIP Daddy’ collection in memory of Daddy Karl Lagerfeld. 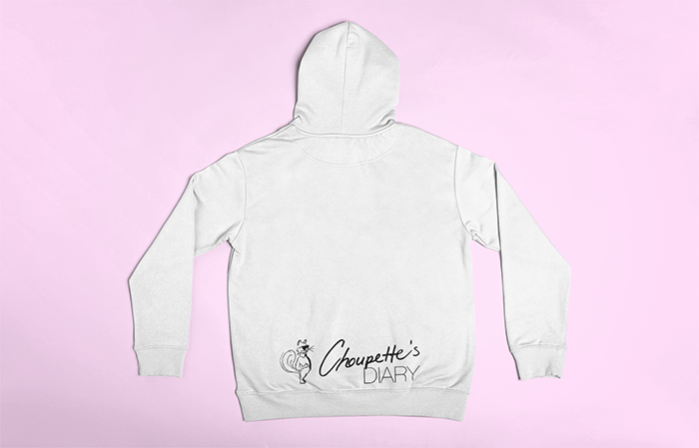 The collection includes hoodies, t-shirts, mug, iPhone cases and an actual diary. 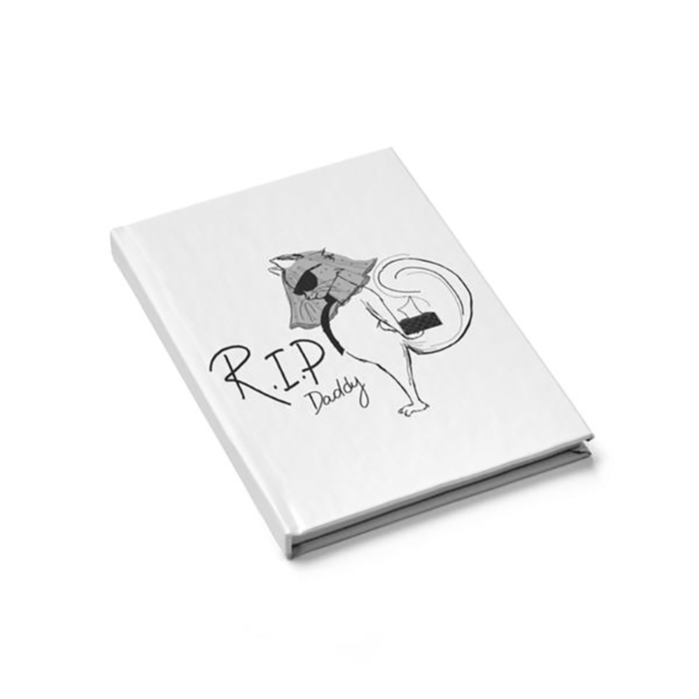 Well, not Choupette’s own diva diary, but a diary notebook. 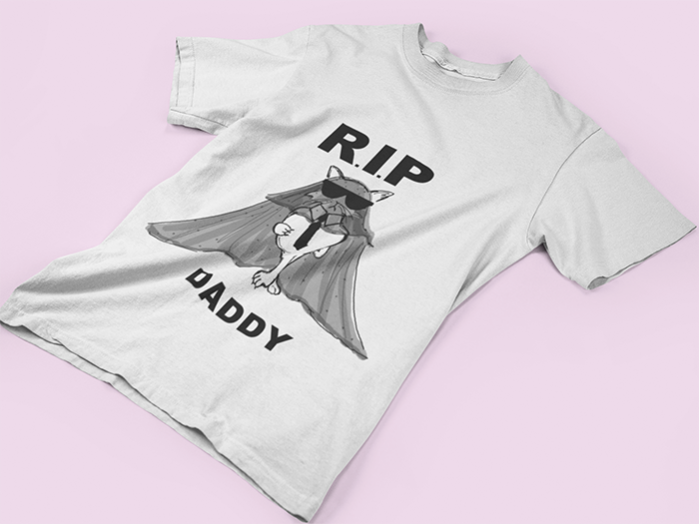 The ‘RIP Daddy’ collection was designed by Choupette’s Diary illustrator, Monica Smiley of eighty seventh ST.
A portion of the proceeds from select items will be donated to the Helen Woodward Animal Center. Choupette Lagerfeld was first owned by French model Baptiste Giabiconi, who asked Karl’s maid to take care of the now 7-year-old Birman cat while abroad. Choupette was also on the cover of Vogue Brazil alongside supermodel Giselle Bundchen in 2014, photographed by Karl himself. Q: Many people were affected when your Daddy Karl passed away. Did you feel the same? Are you currently on a one-on-one pet therapy session? 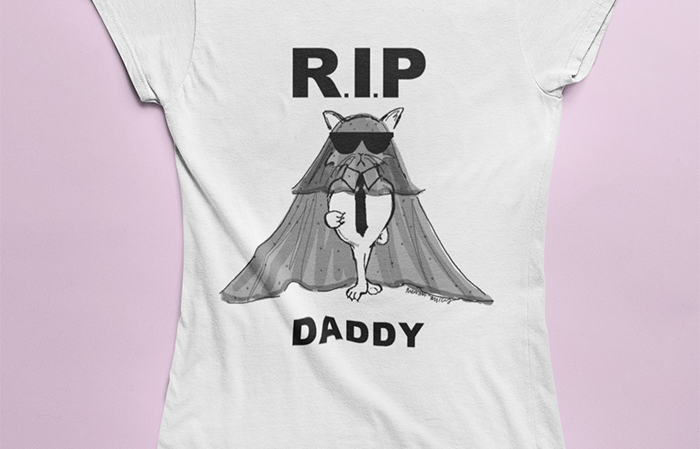 The loss of Daddy Karl Lagerfeld sent me into mourning. Q: What’s your most memorable moment with Daddy Karl? All of the memories we shared together hold a special place in my heart, especially the moments shared in his library where he would sketch, and I would playfully paw at his papers. Q: You are the most glamorous and rich cat in furry history; how are you “living the life” day by day? Right now, it’s important to me that I give back to those animals who can’t “Live the Life” as you humans say. 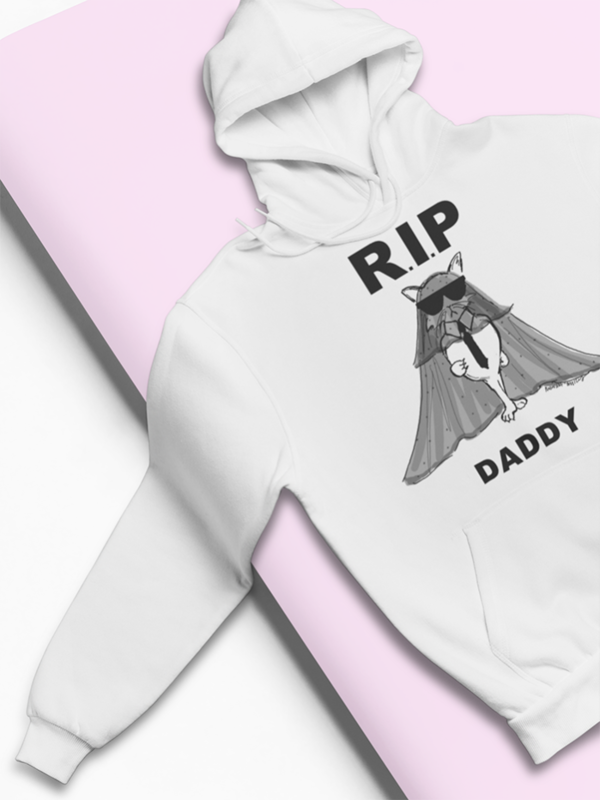 For this reason, I launched the #RIPDaddy collection today [interview was on March 14th before the launch]. 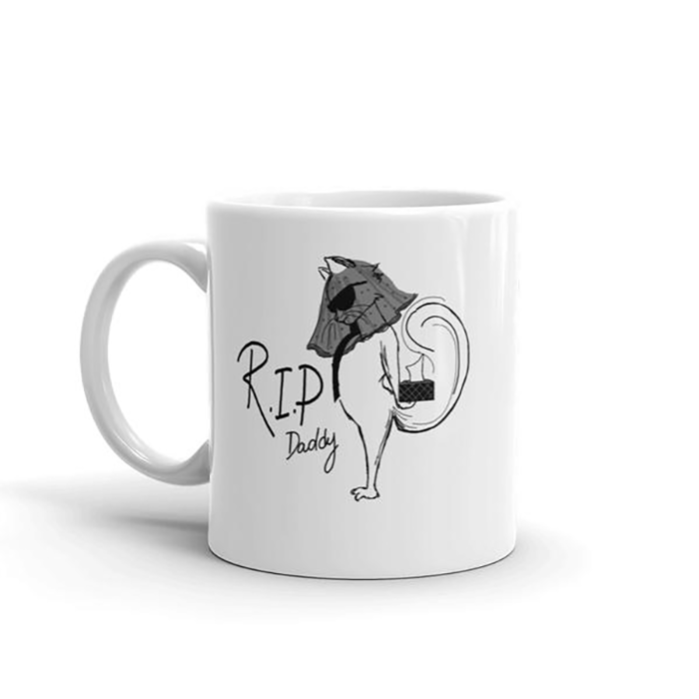 With the purchase of select items from the “RIP Daddy” collection, a portion of proceeds will be donated to the Helen Woodward Animal Center, a private non-profit organization in California that has been committed to the philosophy of people helping animals and animals helping people for over 40 years. 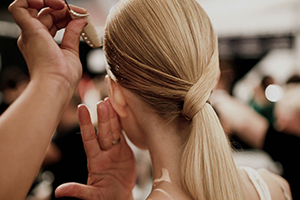 Q: Will you still be the muse on Karl Lagerfeld’s collections in the future? 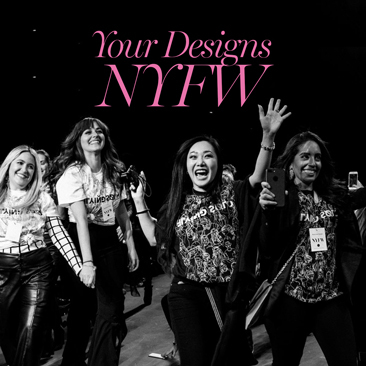 Q: What’s your stand right now on your dream job as a satirical fashion commentator on Vogue, Elle and Harper’s Bazaar? Have their people call my people! Q: Any inspiring words to your dahhhling followers out there? Daddy will always be watching over us all from heaven, seated beside Mommy Coco Chanel.